Live show at Hill's Barber Shop to discuss the hot topics in sports. 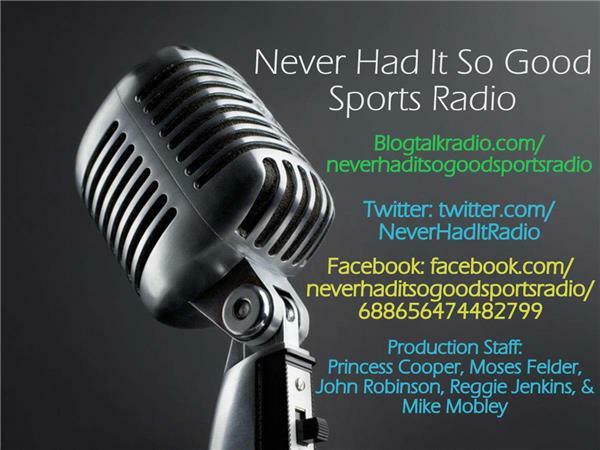 We will talk about the games coming up and make some bold predictions. We will go over many things and have some frank discussions despite the sensitivity of many.